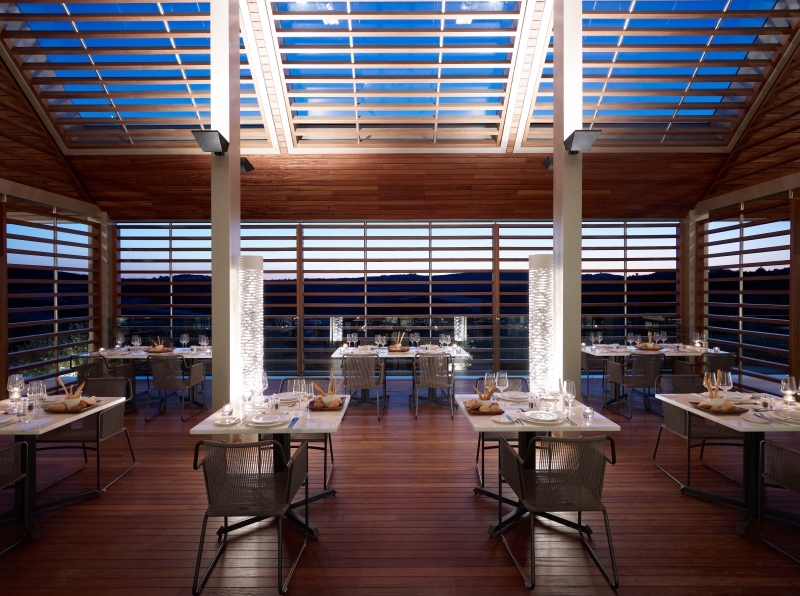 A collaboration of internationally-renowned experts has created an extraordinary resort that will captivate your senses. 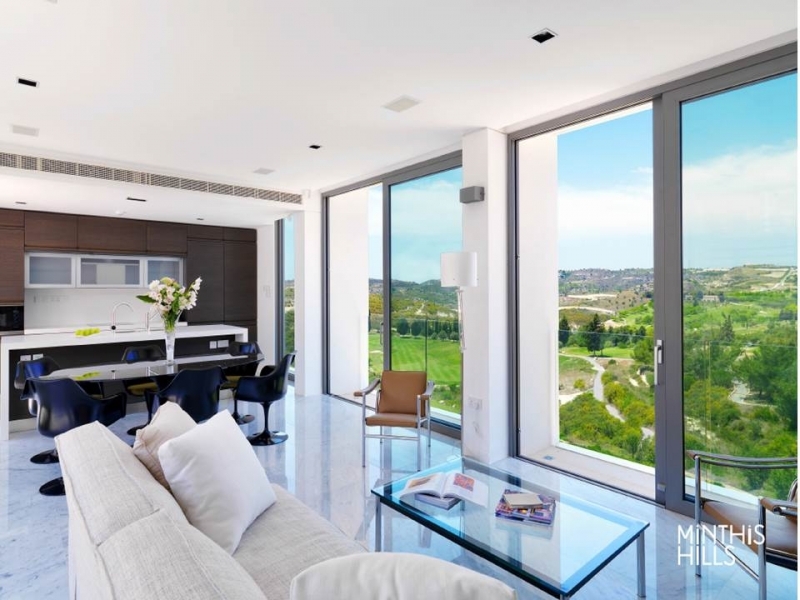 Combining the virtues of sophisticated living, exquisite design and mesmerising views, Minthis offers residents the chance to truly unwind and indulge in the pleasures of contemporary living. Enjoying views as vast as they are captivating Minthis is a resort that celebrates its surroundings, with inspired Mediterranean architecture, dedicated service and a liberating sense of space. 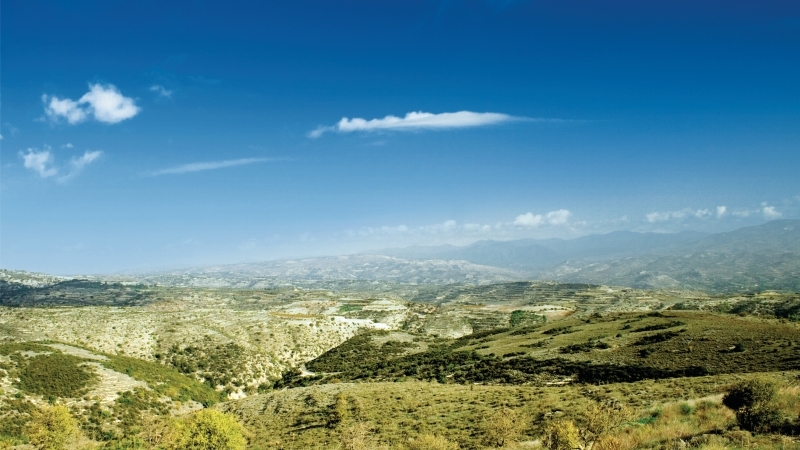 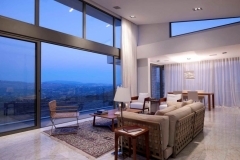 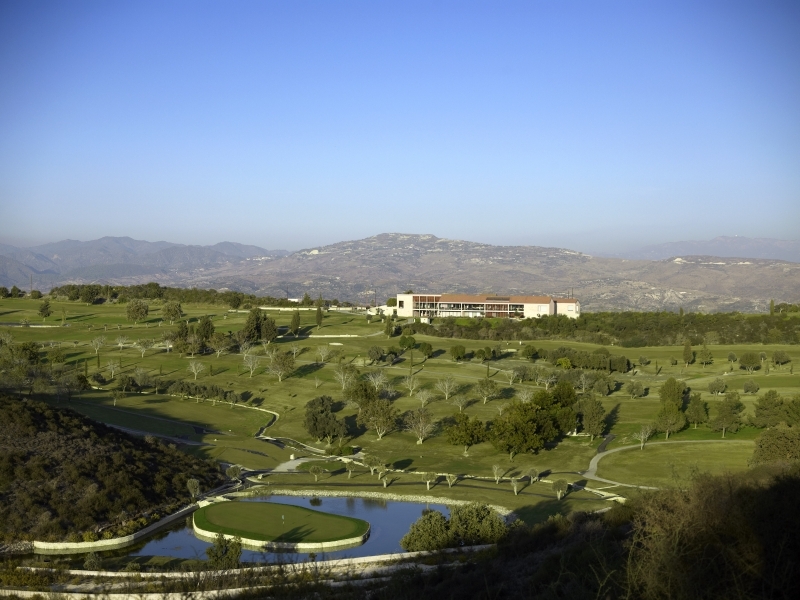 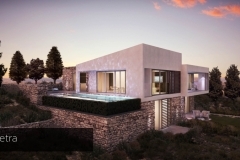 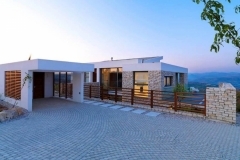 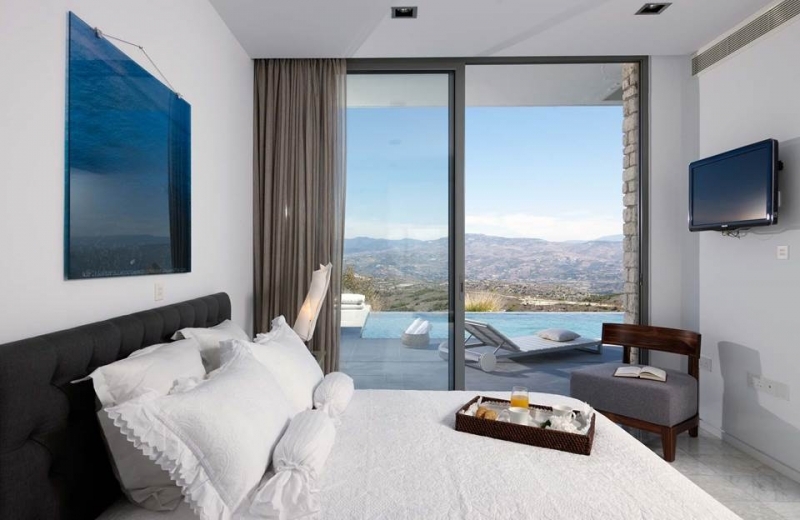 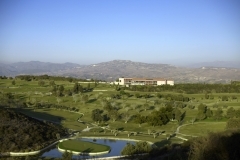 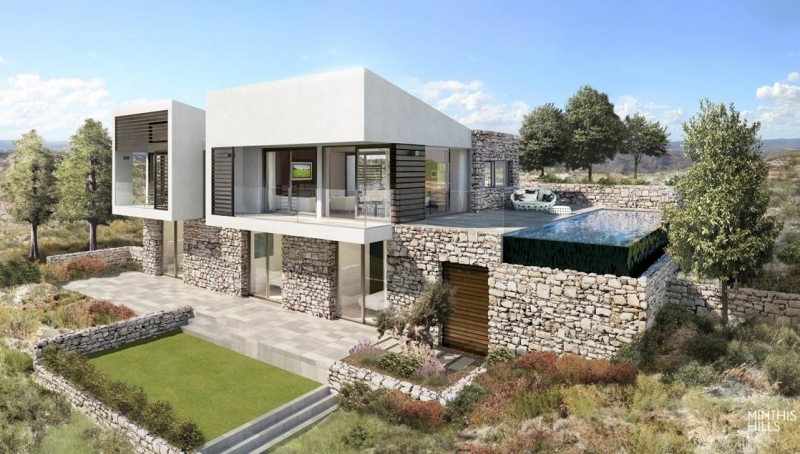 It boasts a breathtaking hillside location in the heart of Pafos’ wine producing region, yet is just ten minutes away from Pafos city with its wealth of amenities. 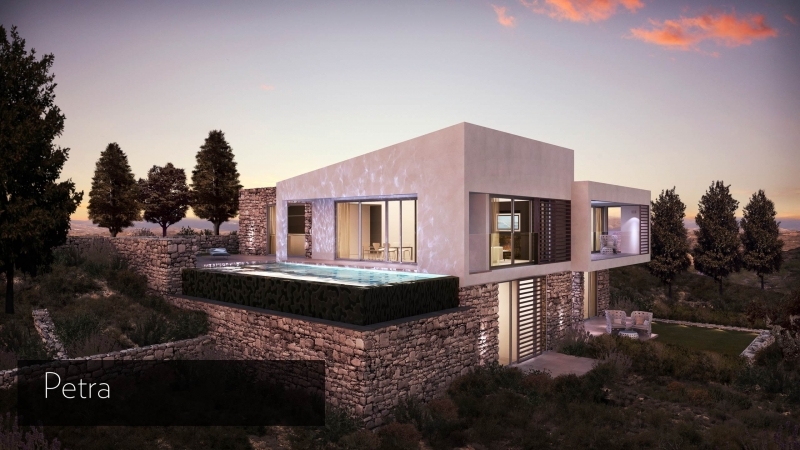 A key tenet of the design concept was to create a masterplan which is fully compatible with the sensitive natural landscape of the Tsada Mountains. 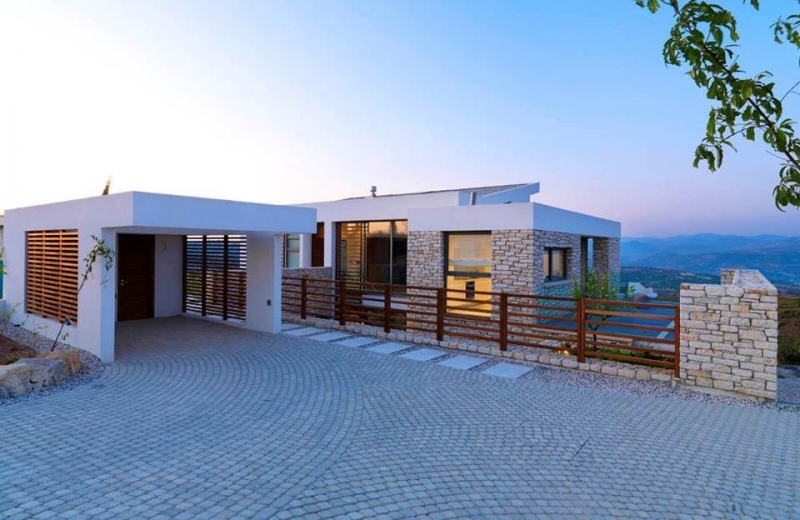 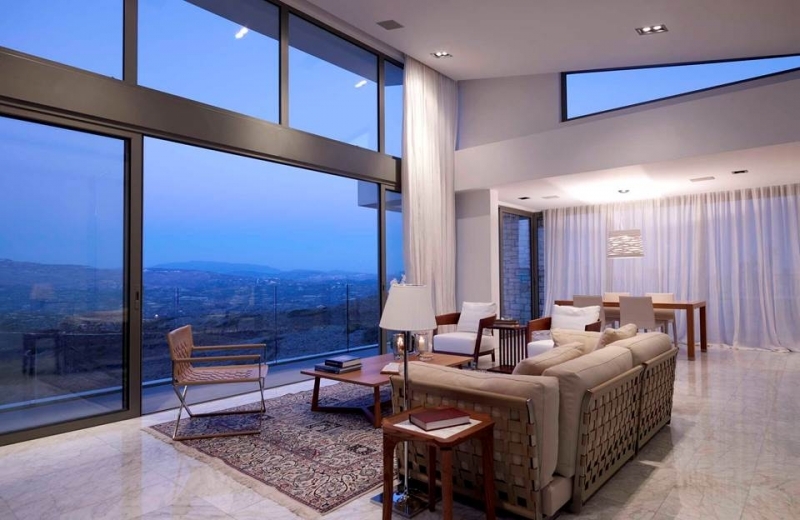 It was recognised at the outset that the density of development should be limited in order to ensure that the integrity of the mountainous character was retained while providing residents with unimaginable space. 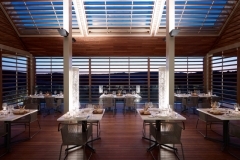 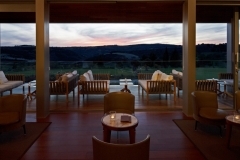 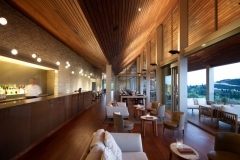 The vision is now being realised, the result is a truly extraordinary differentiated resort. 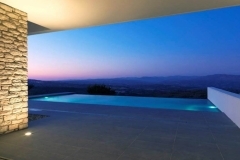 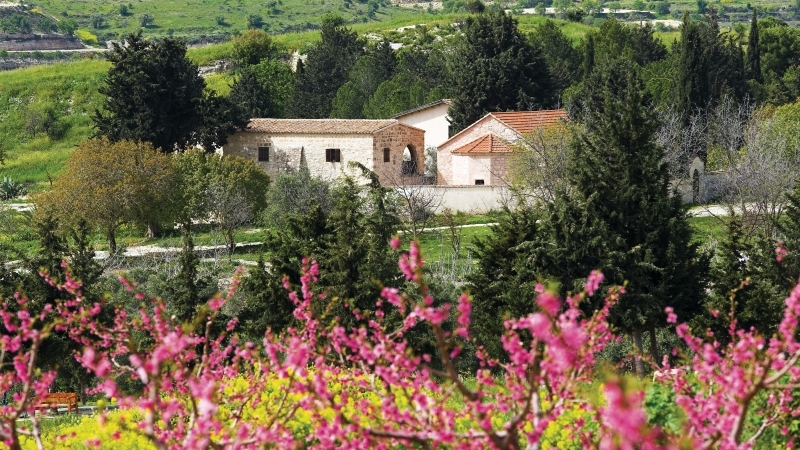 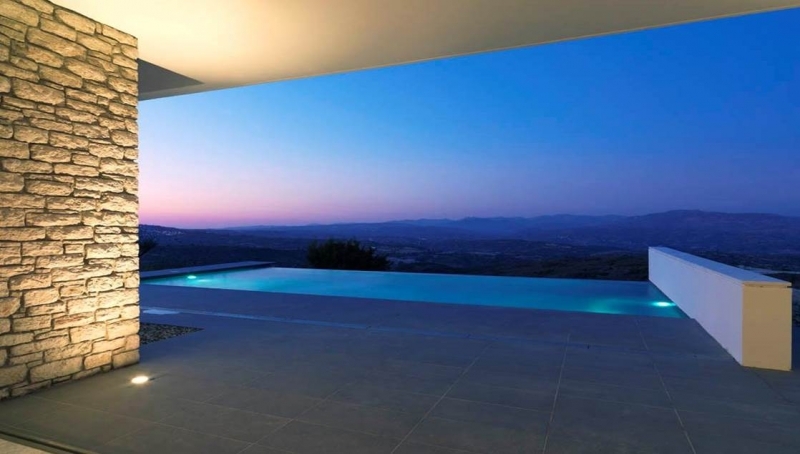 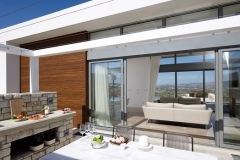 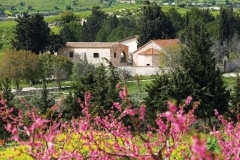 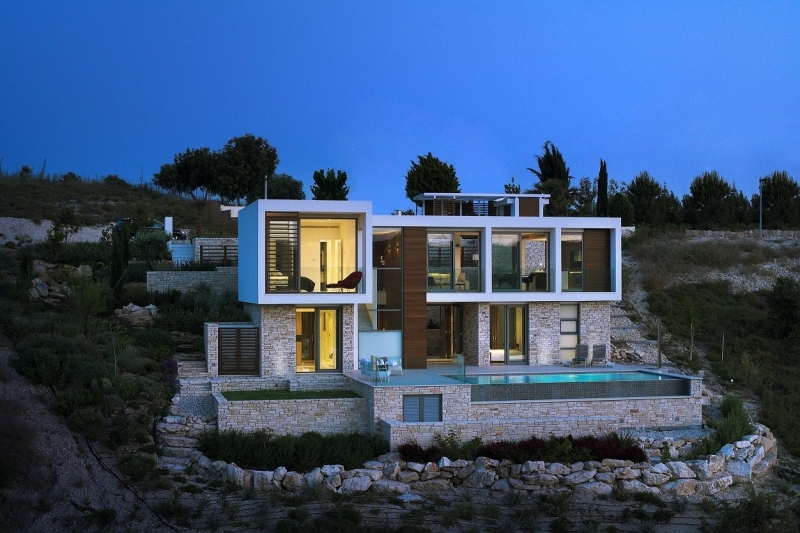 Minthis has brought a new dimension to Mediterranean living. 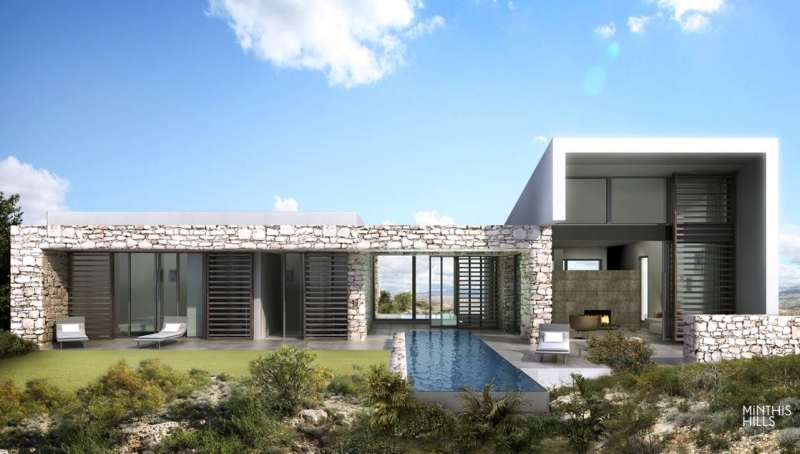 Distinctive contemporary architecture inspired by local culture blends seamlessly with nature. 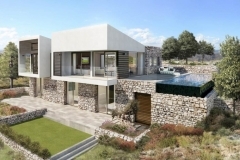 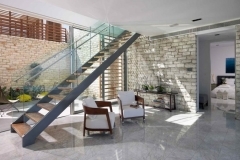 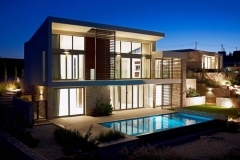 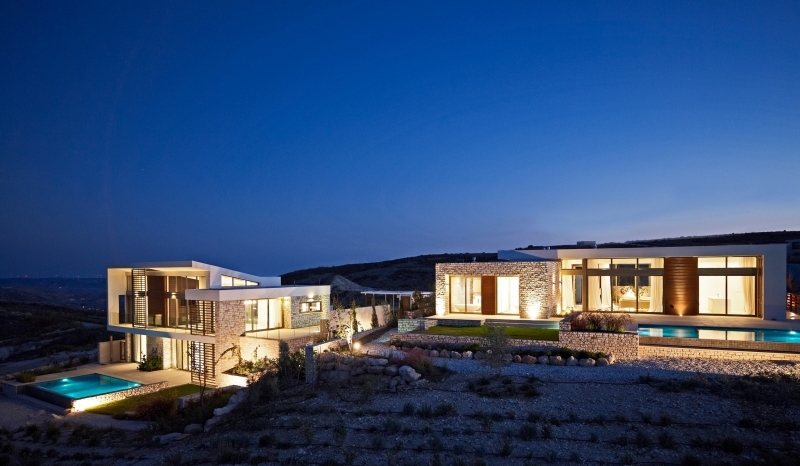 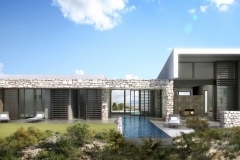 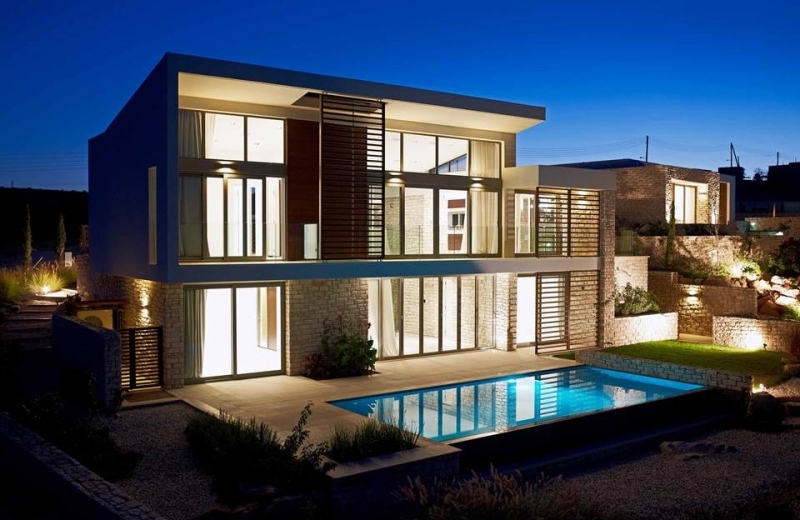 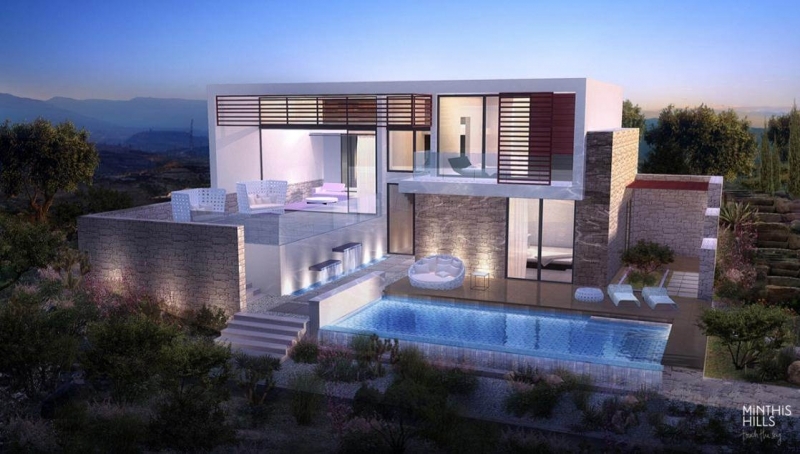 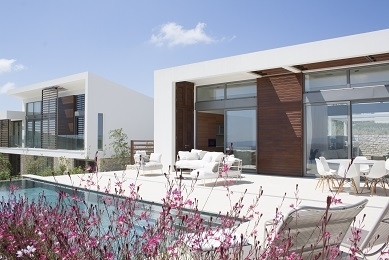 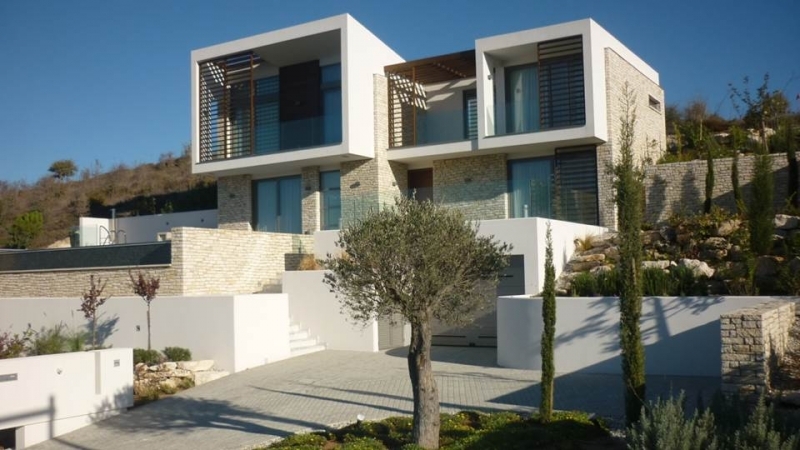 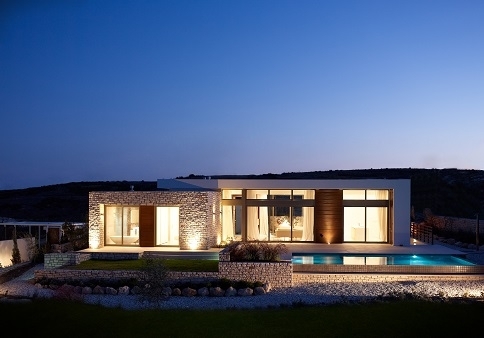 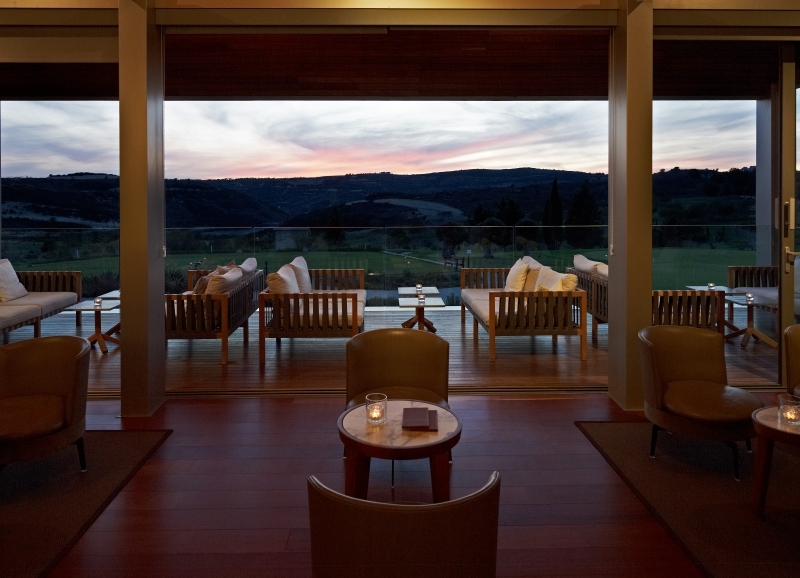 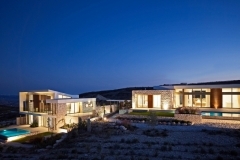 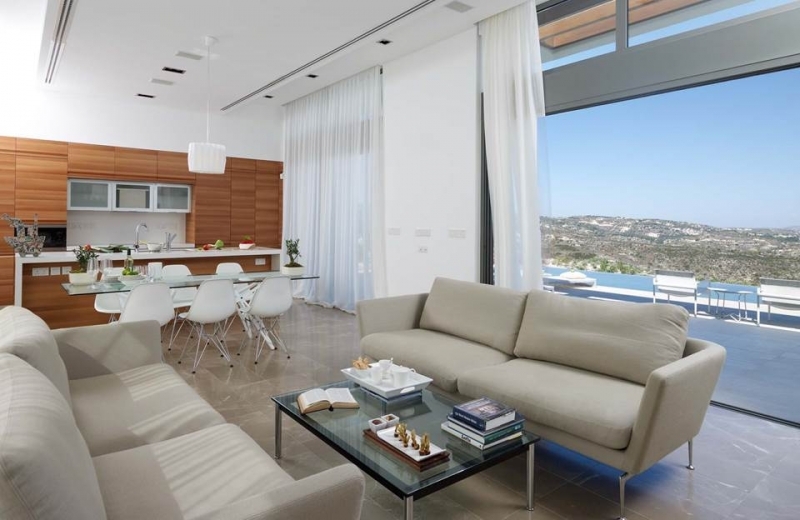 Each residence is a fluidseries of indoor and outdoor spaces, to be enjoyed year-round in Cyprus’ ideal climate. 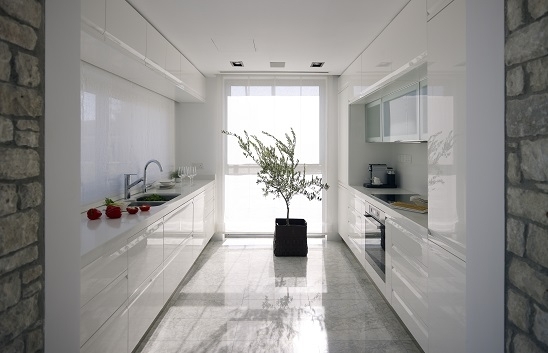 Designed by world-renowned architects Woods Bagot, the Minthis residences exudeuninhibited elegance. 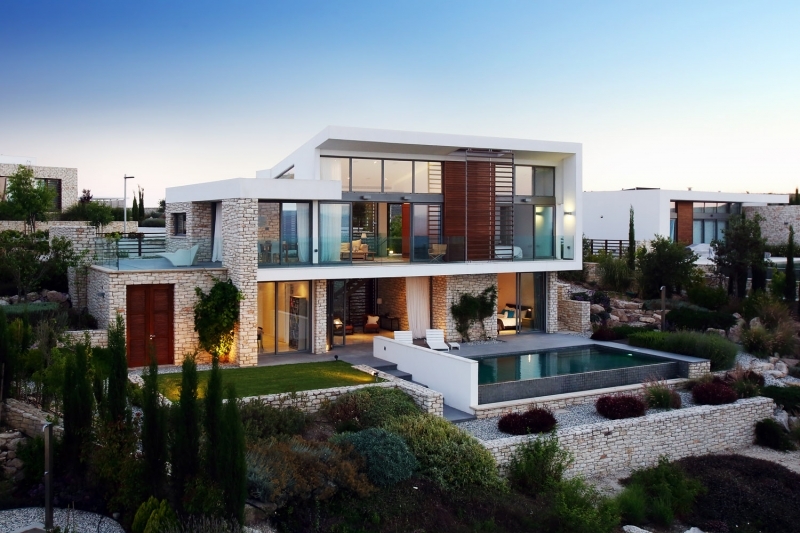 Inspiration was drawn from traditional Mediterranean architecture, characterised by open spaces, water features and private courtyards. Reflecting Cypriotcharacter and style, they incorporate traditional stone and rich wooden detail. By engaging these elements with a luxurious modern edge, Woods Bagot has achieved exquisite timeless designs which fully exploit their spectacular setting.